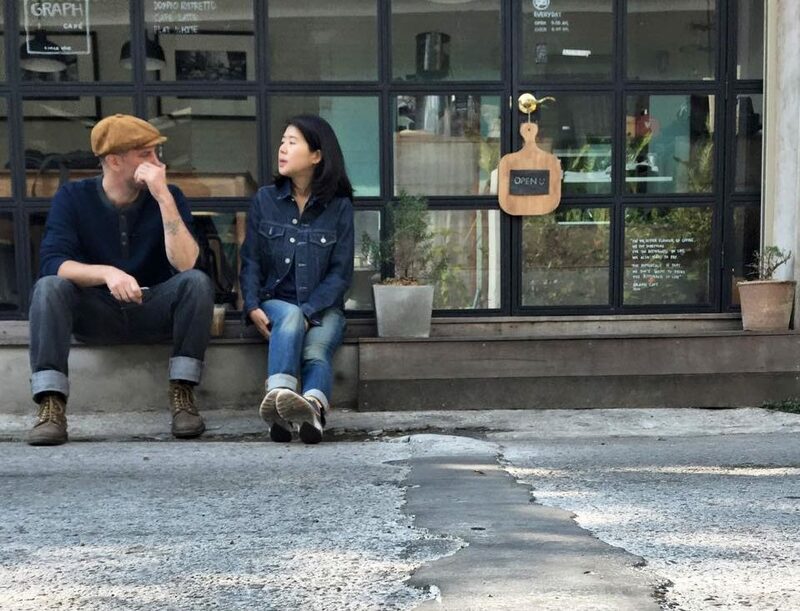 To travelers who are familiar with the city of Chiang Mai in Thailand, many would agree that cafes are showing up in almost every corner of the city. 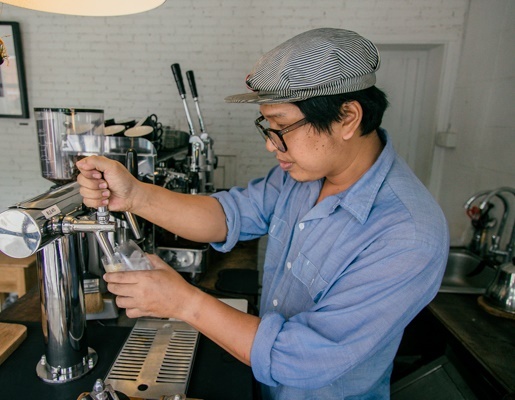 Yes, there’s a vibrant coffee culture that is brewing within the heart of Thailand’s cultural capital – driven by the popularity of coffee+ leisure among the local youth and travelers alike. It’s in the middle of this chaos, that ‘Graph Cafe’, tucked away in one of the old town’s streets, caught our attention. Photo | Kharuaporn Satraphai – Co-owner at Graph Cafe, Chiang Mai. 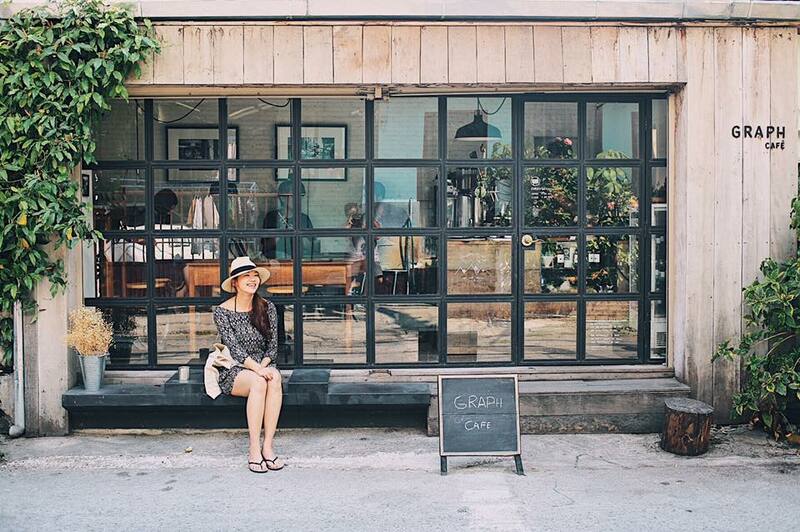 Photo | Ajaree – Co-owner at the Graph Cafe, Chiang Mai. Why did you name your cafe ‘Graph Cafe’? This is inspired by our journey to Sangkhlaburi, Kanchanaburi in 2010, when we were looking for a location to open our first cafe. The serpentine & winding roads leading to the town reminded us of the graph of our lives and experiences. In life too, there are ups and downs, and we keep getting led to dead ends. So, we named our first cafe venture ‘Graph Cafe’ to remind us of our journey that led us here and also about an uncertain future. We closed our first cafe at Sangkhlaburi in November 2014 to focus our creative juices on running two cafes, Graph Cafe and Graph Table. What inspired you to begin your entrepreneurial journey? 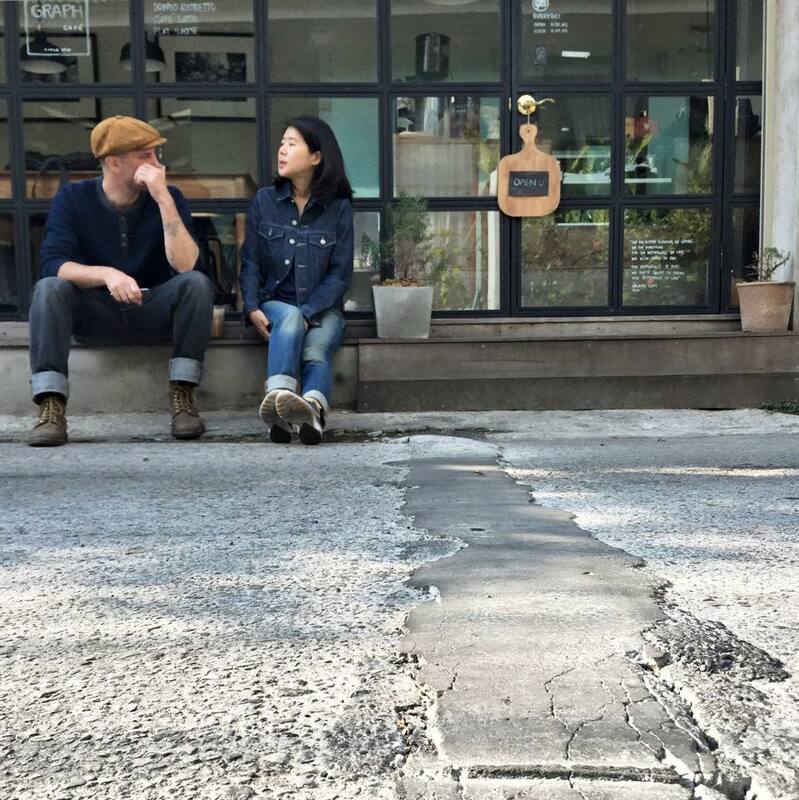 We wanted to own a coffee shop that is a cafe for the coffee lover. A respite to coffee lovers and visitors who want to go to a café and sip on coffee to forget the world. Although our coffee menu is a typical hot coffee menu, but the difference lies in the seasonal roasted coffee seeds that we change every four months. We have also always given special attention to our cafe locations. For example, the Graph Cafe is located within the old town limits but is also conveniently close to nature thanks to the lush greenery in the area. 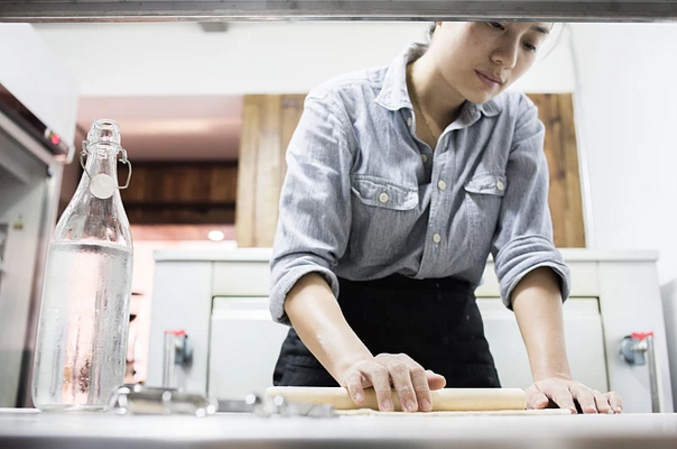 How has your journey to finally running a successful cafe been? We started Graph Cafe in 2014 when we found a small perfect place in the old town of Chiang Mai. The location inspired us a lot and we promptly opened the doors to our new cafe in April 2014. Since then, we have continued to transform ourselves and learn to grow with the times. 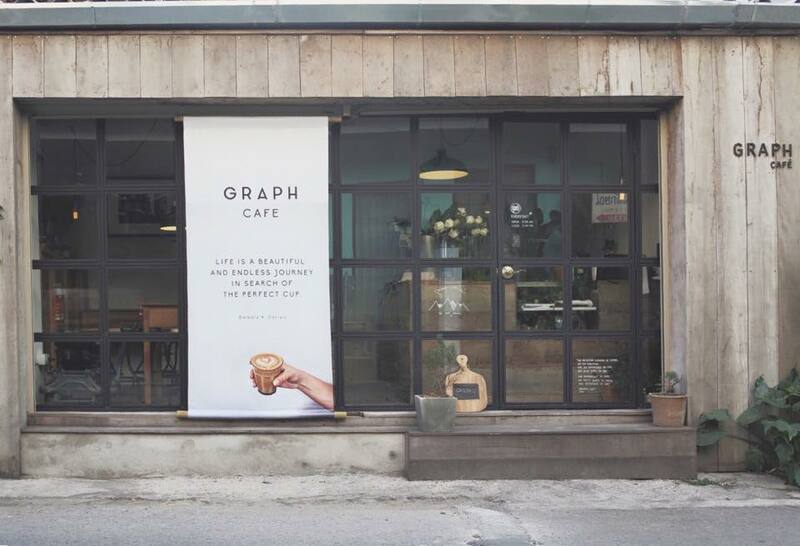 A year later, we opened a new cafe, Graph Table, at Moon Muang Lane 6 (a short walk from GRAPH CAFE). Graph Table serves as a new feather in our cap of our culinary journey as we began serving brunch, pasta, pizza and coffee. 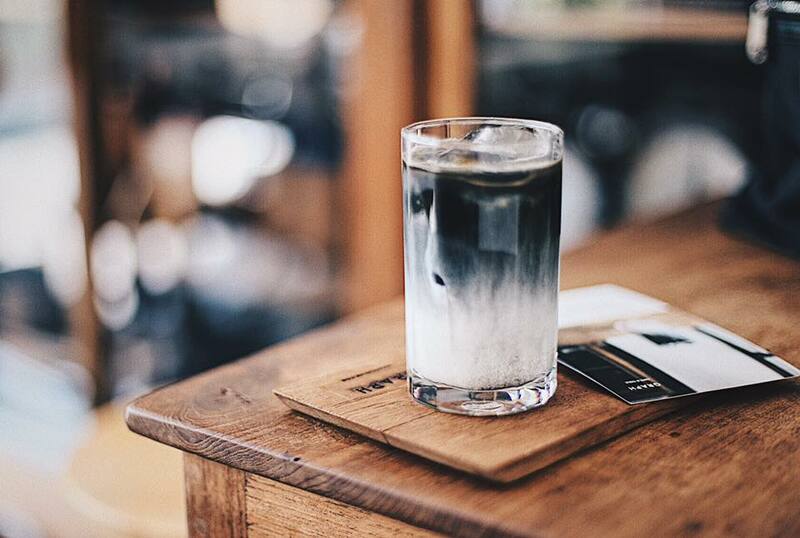 In September this year, we started serving Nitro cold brew coffee in Chaing Mai to our customers. What has been your greatest challenge as an entrepreneur? There are many cafés in Chiang Mai, so there are many competitors. We do note that our small property makes customers uncomfortable when they come. However, we strive to keep our quality high in spite of all the challenges. We have developed a new menu by mixing and matching various flavours with locally brewed coffee beans. We now have various customised menus for coffee in our cafes. What kind of food & beverages does the Graph Cafe specialize in? We serve hot latte and green tea which is a smooth cafe latte. This is not very hot and balances flavors exceptionally well. Simply put, it’s not too sweet, and yet makes for a smooth coffee. We also specialize in cute latte art on every cup we serve. 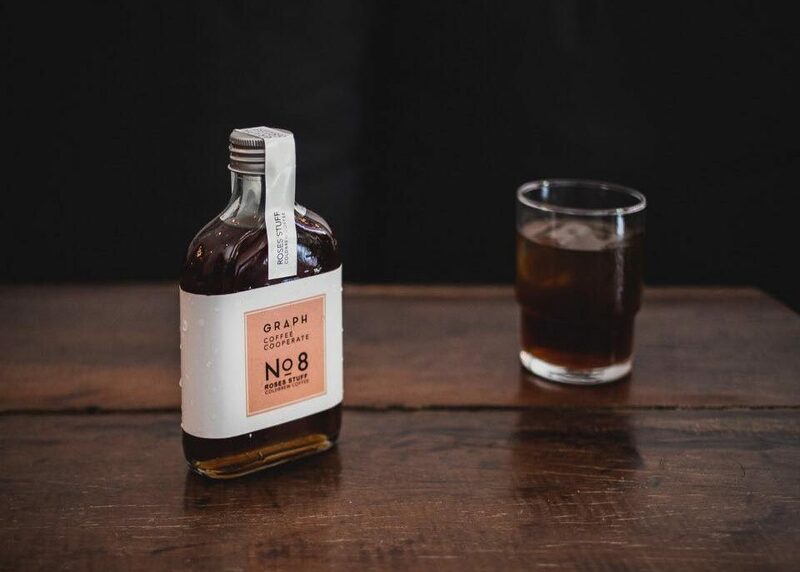 We started serving cold brew coffee from June, 2014. Now, we brew three kinds of coffee that include Concentrate, Single origin and Sweet blend. 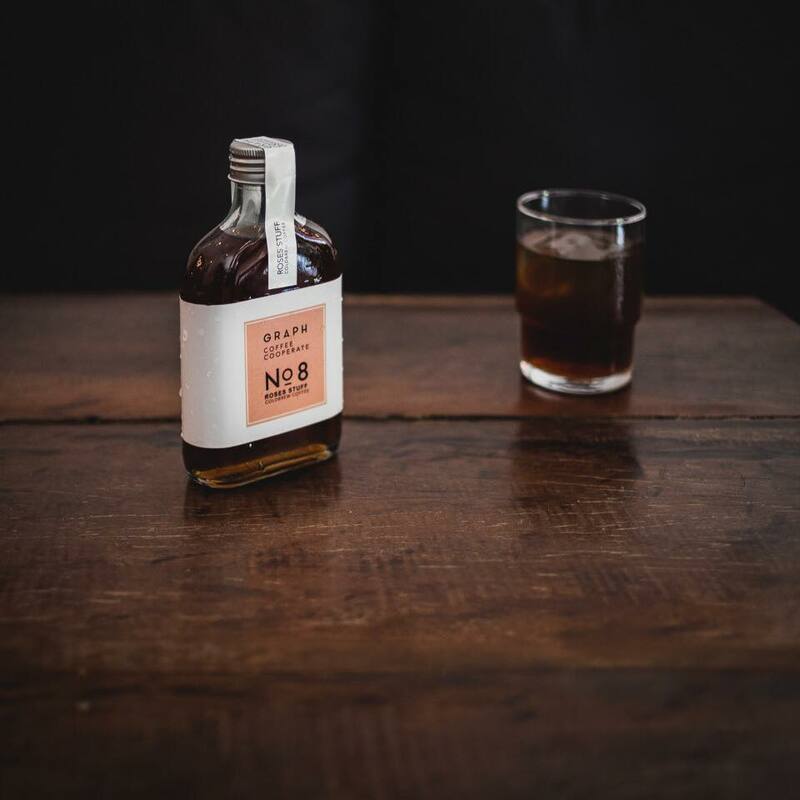 We added a new variety of Charcoal Mix coffee which is called the Mid Night cold brew coffee. 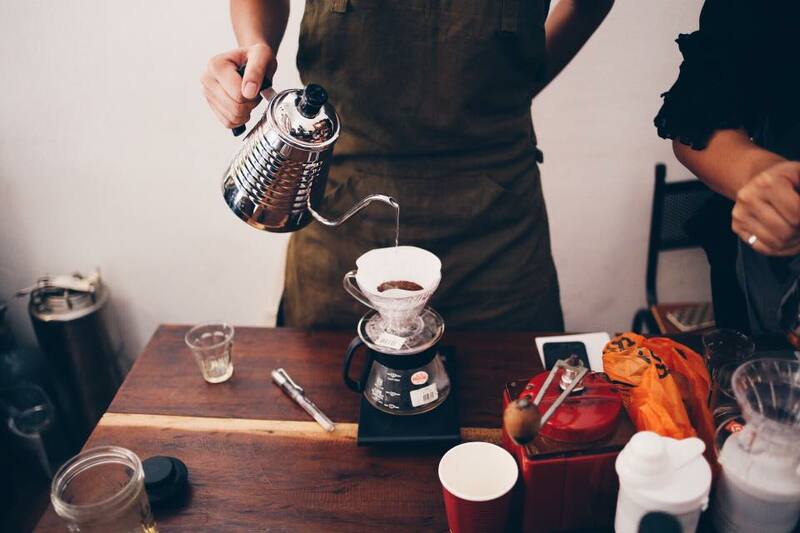 Our drip coffee brews beans that are imported from Pa Miang in Chiang Mai that has more quality. Sounds like you take coffee very seriously. Tell us more. Well, most of the customers that visit the café are 18-year-old men & women, teenagers, young employees, and Thai and foreign tourists. But, all of them know what they like. Especially, the people who love drip coffee love the Graph Cafe. Because a true barista knows a good deal about dripping and brewing the right cold brew coffee. 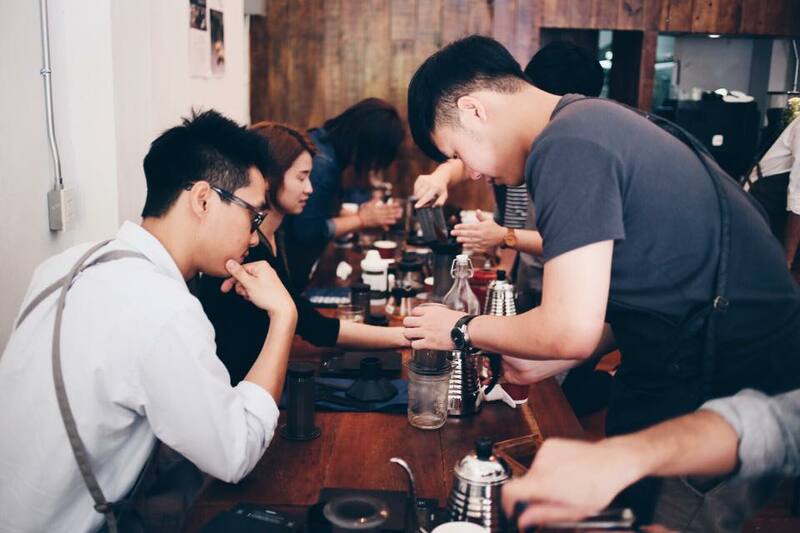 We also love spreading the love for coffee by holding workshops on the subject now and then. We’ve held a basic dripping coffee workshop in our café for people who are interested in developing a skill to brew drip coffee. The best part of the job is handling the coffee machine. 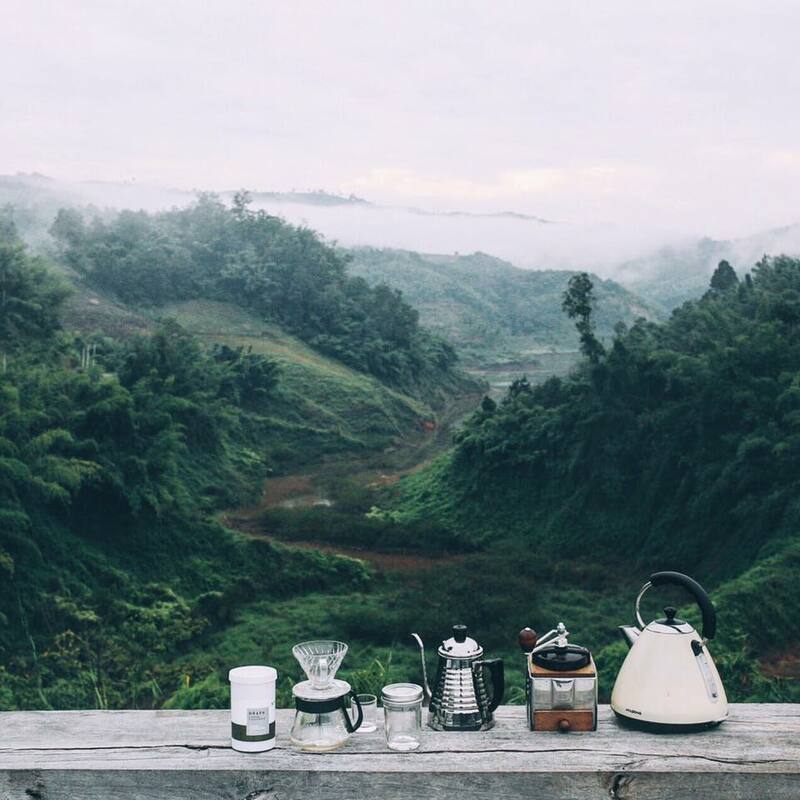 Chiang Mai is the city of coffee. There are a lot of cafes and many expert baristas here. The city’s agricultural infrastructure is the basic reason why there are so many cafes brewing in the city. It is also my biggest inspiration. 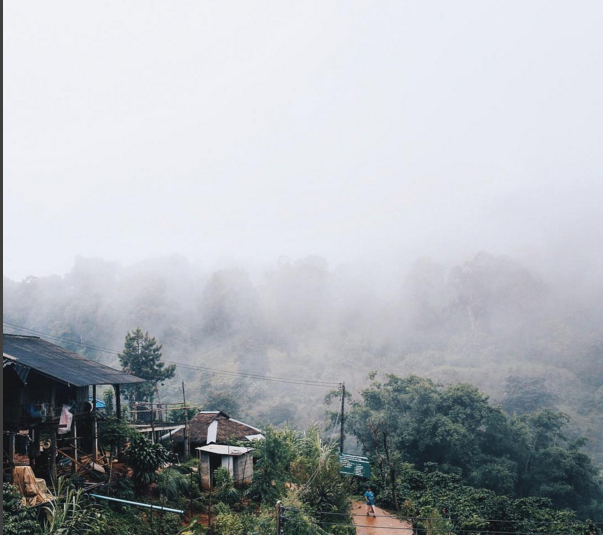 Our coffee seeds come from a local farm in Chiang Mai and Chiang Rai in Northern Thailand. “Life is beautiful and endless journey in search of the perfect cup”. So do pay the Graph Cafe a visit – it might bring you closer to finding your perfect cup of coffee. Hi! My name is Thantip Upree. Creative content writer living in Bangkok, Thailand. Loves to travel, photography, and visit Art and Craft galleries.